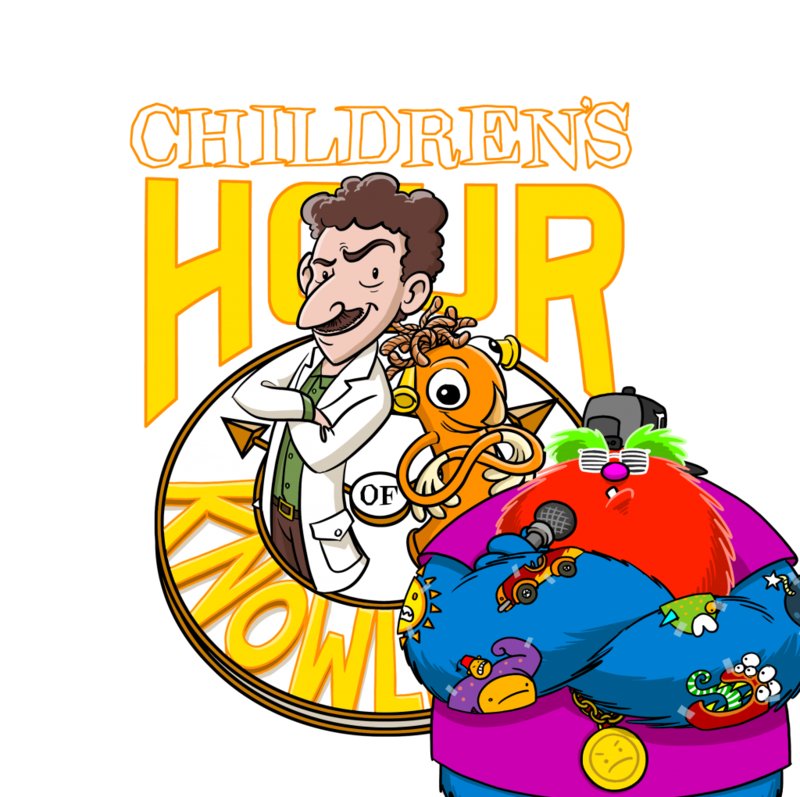 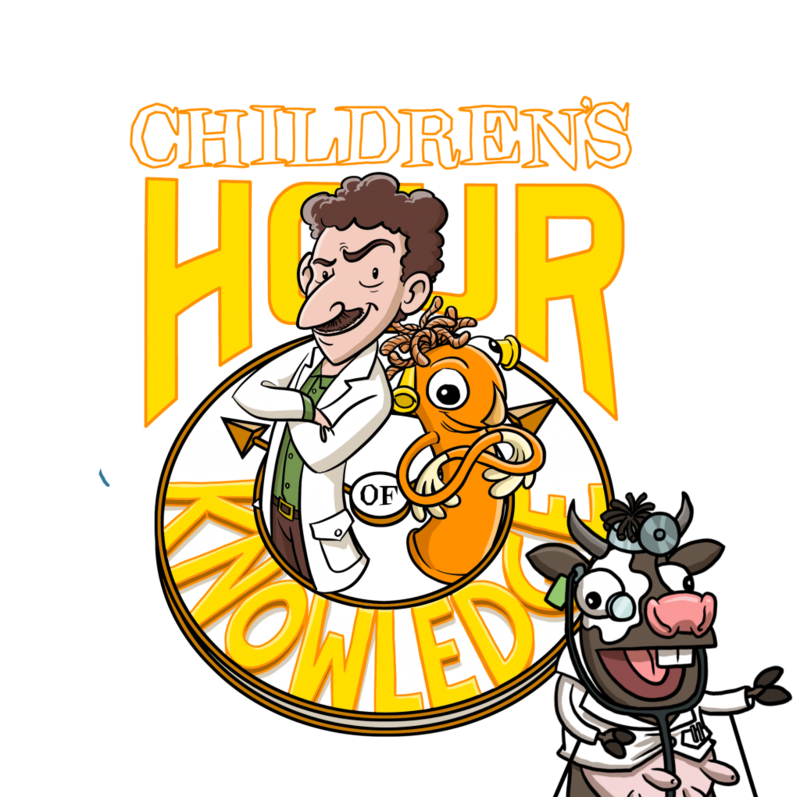 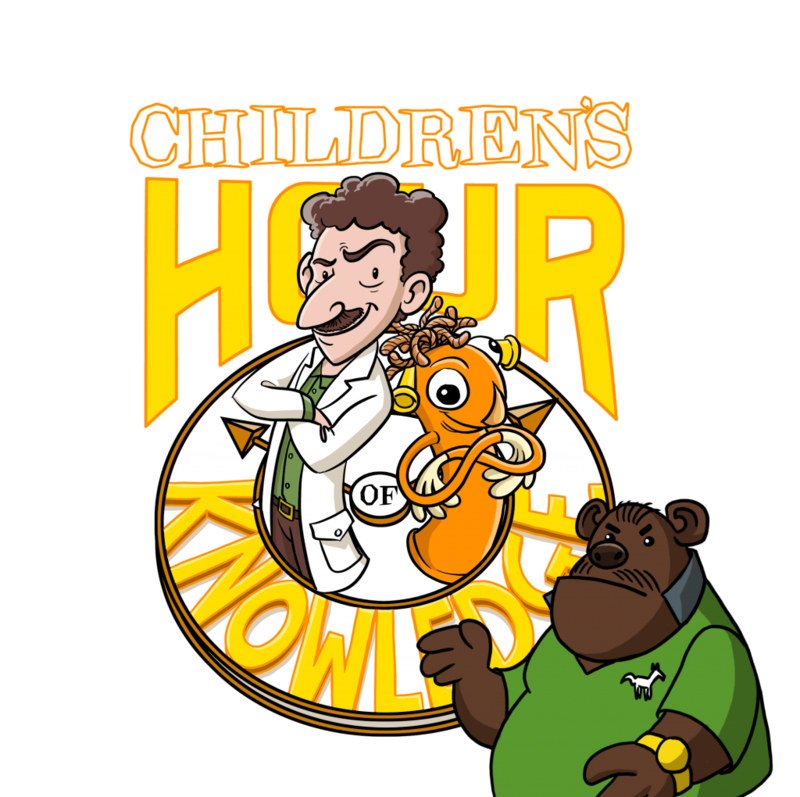 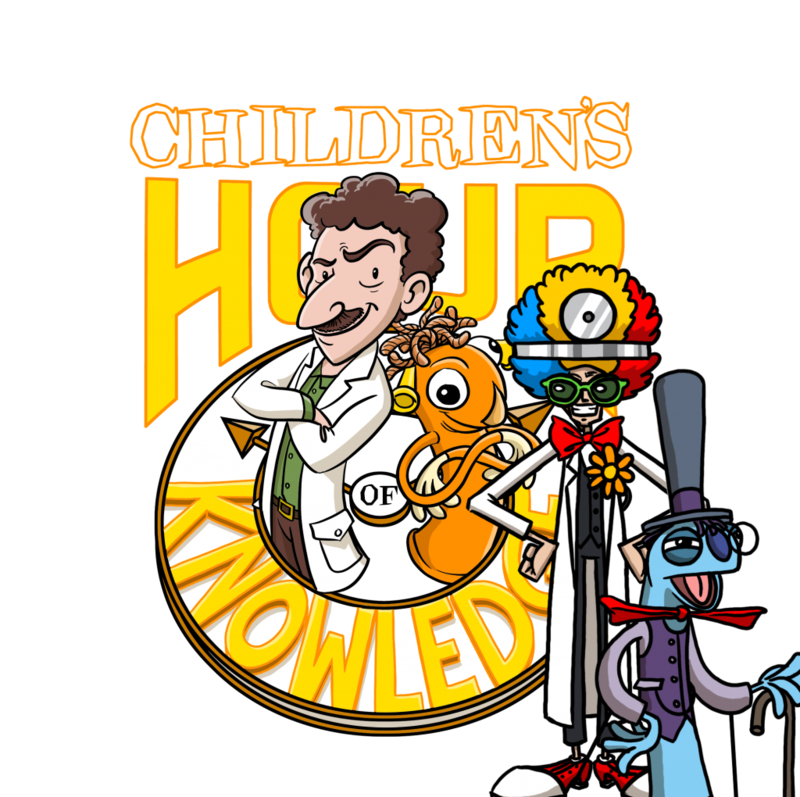 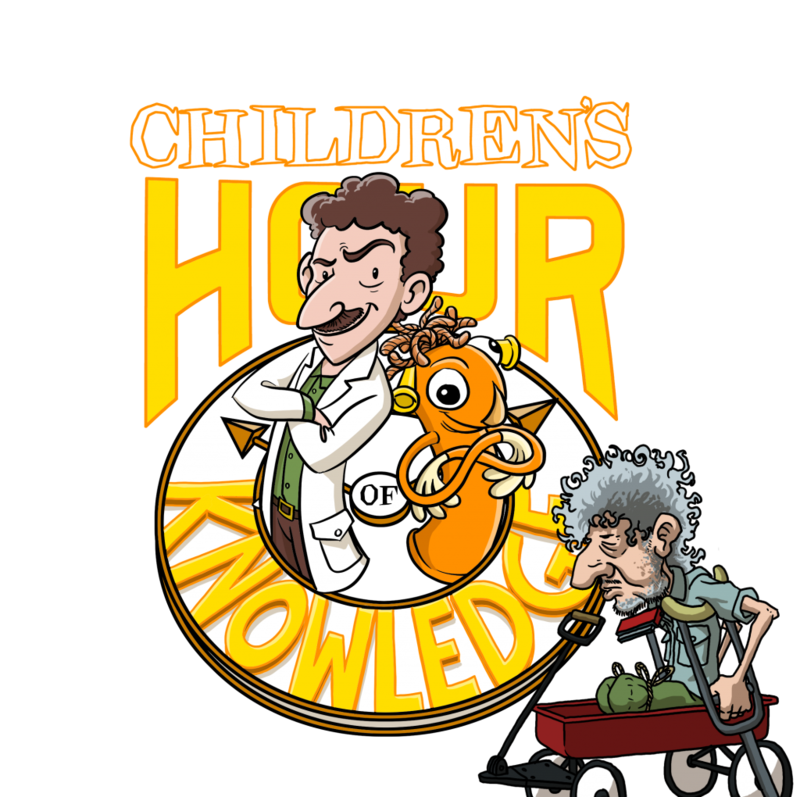 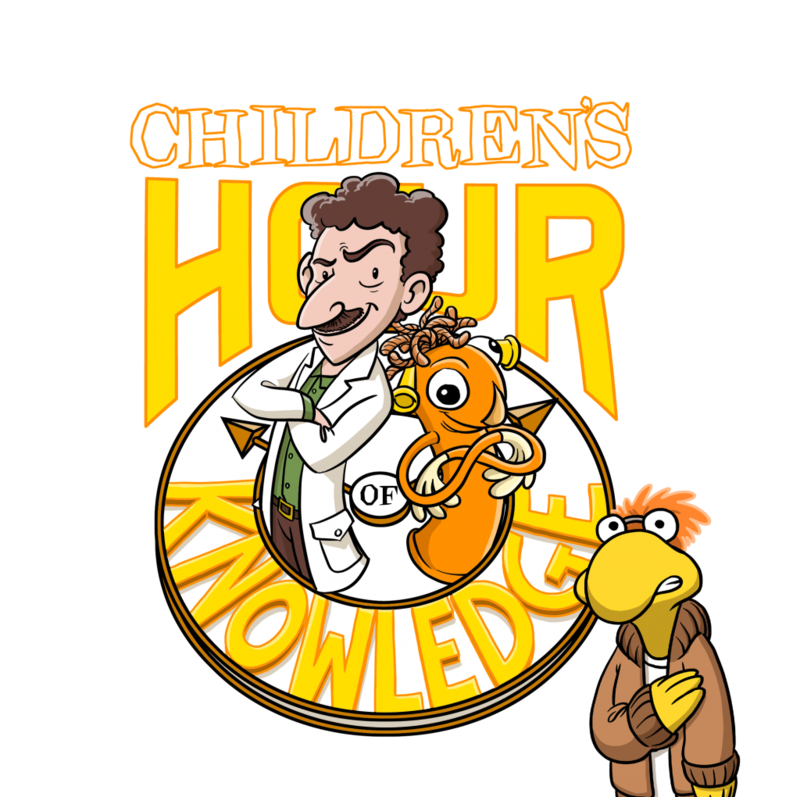 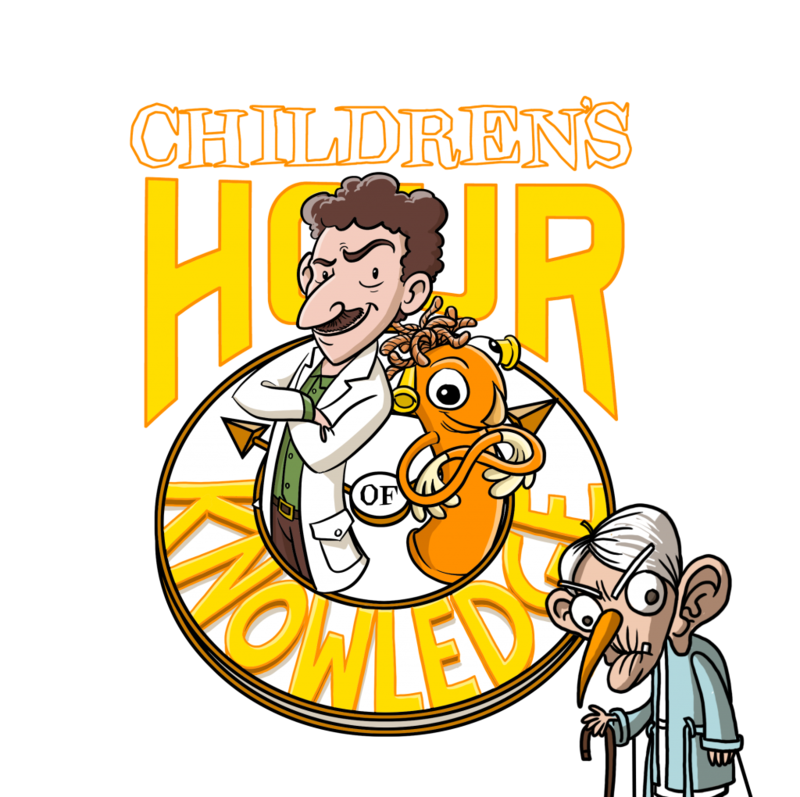 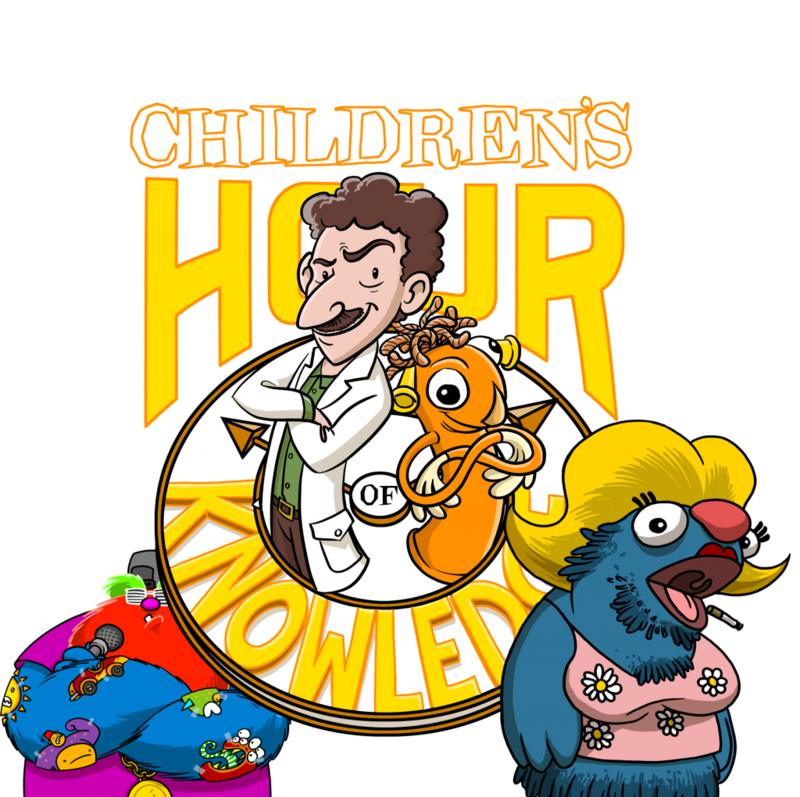 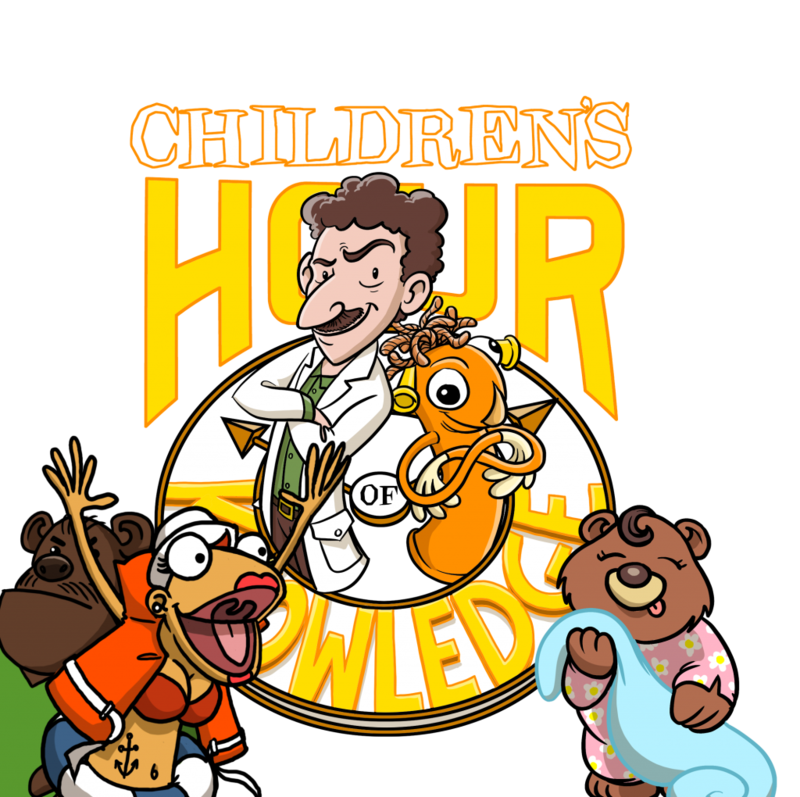 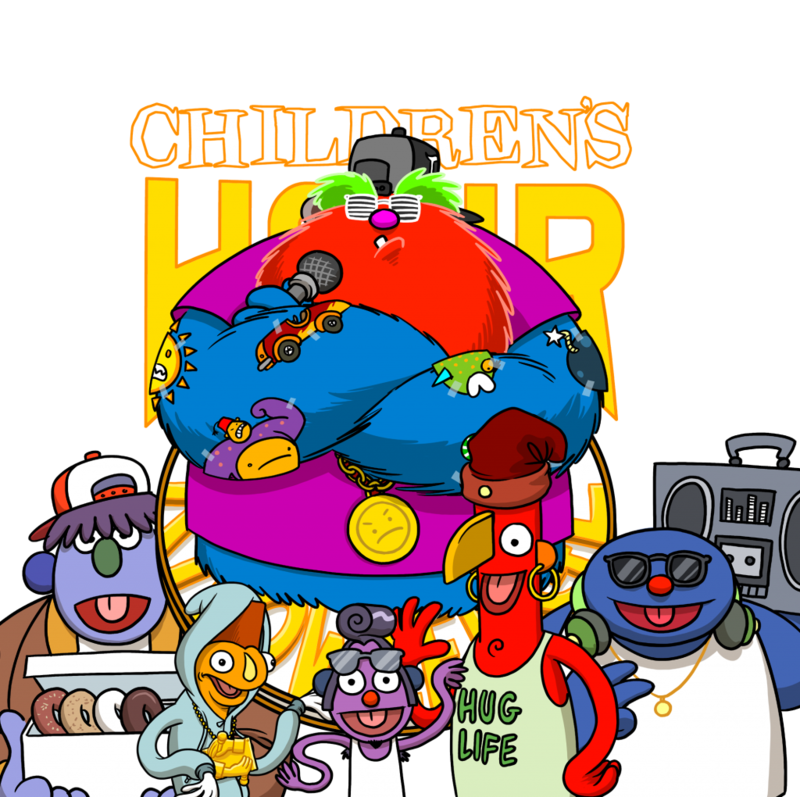 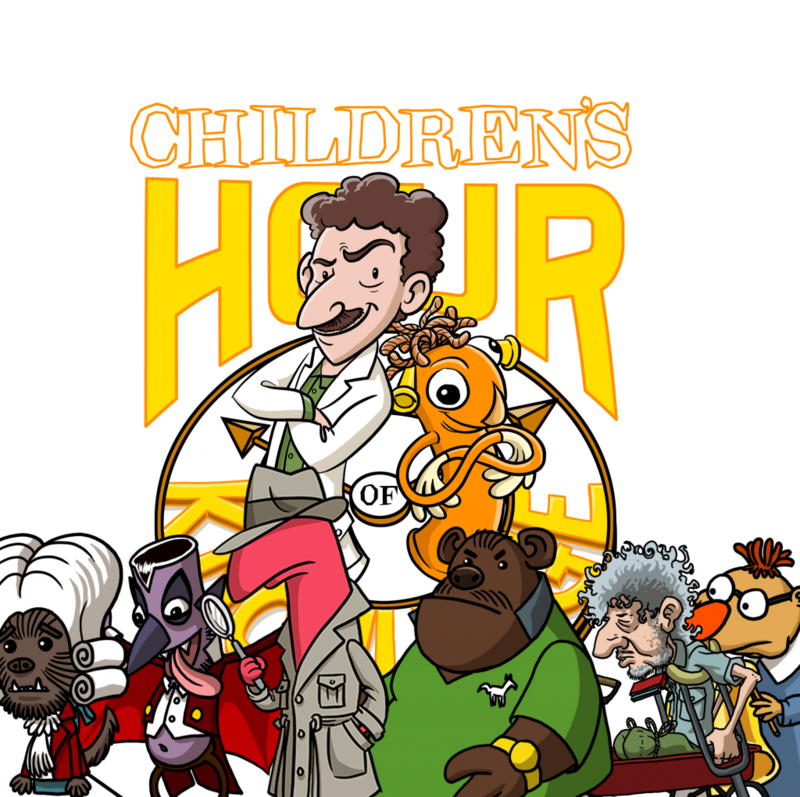 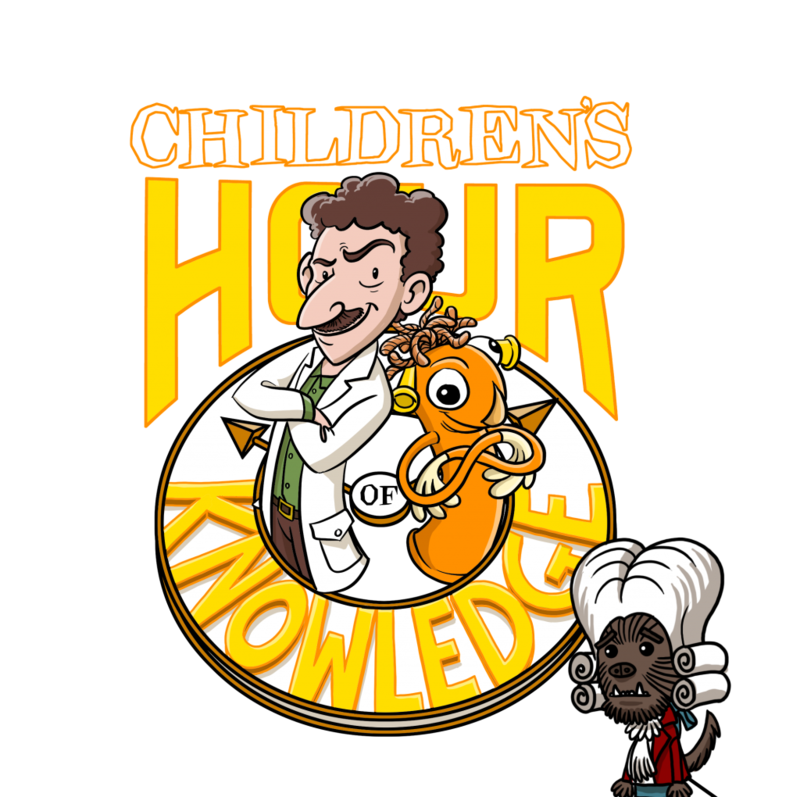 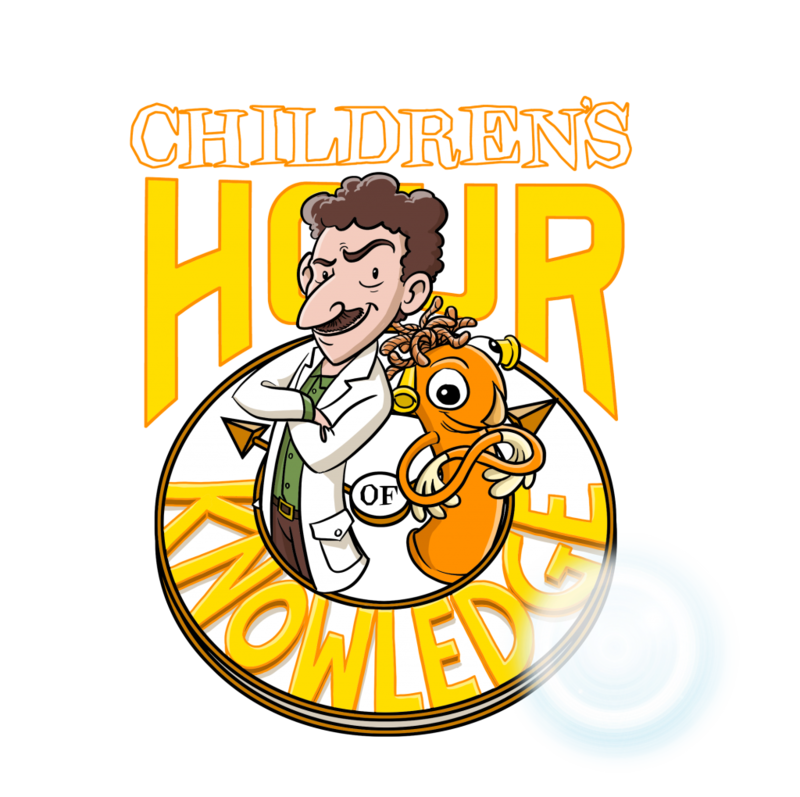 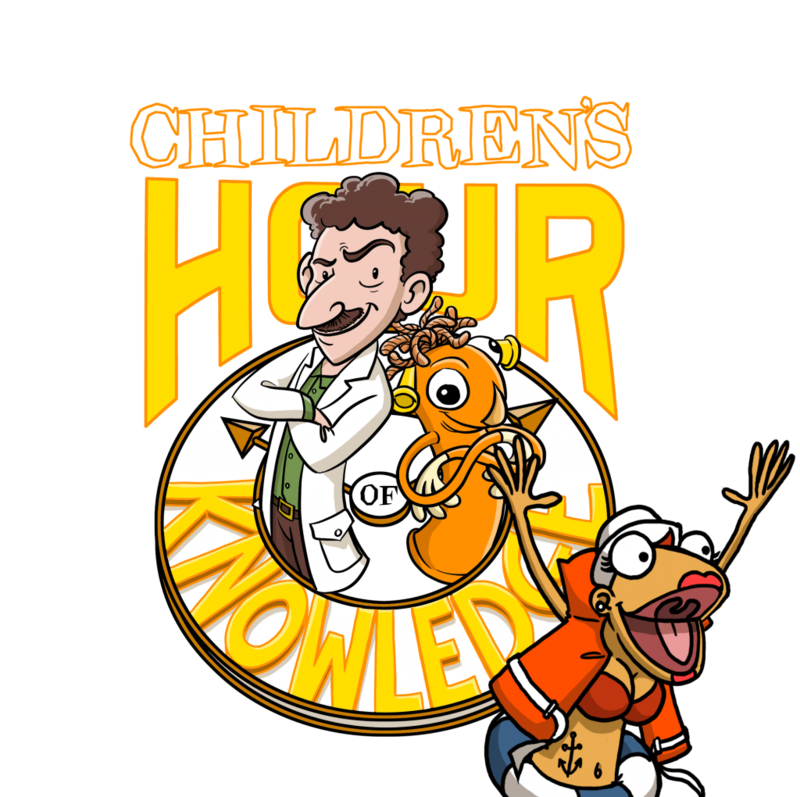 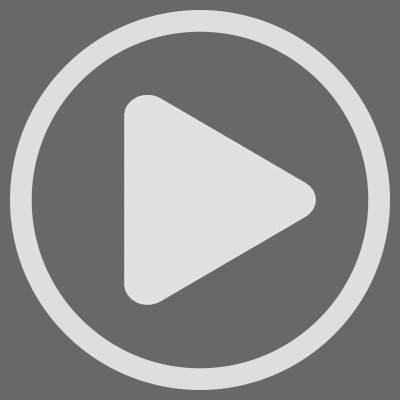 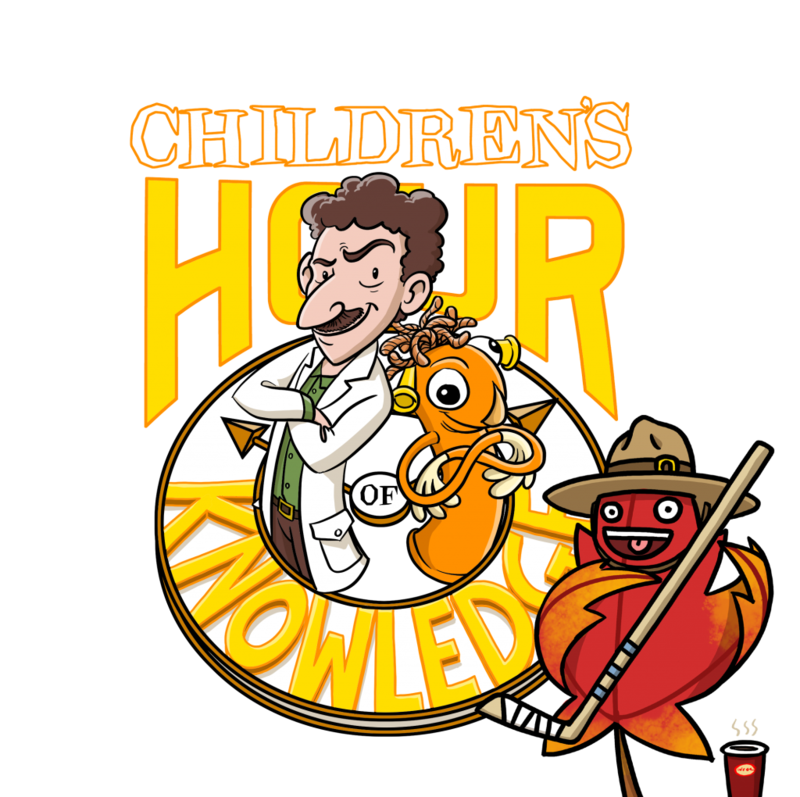 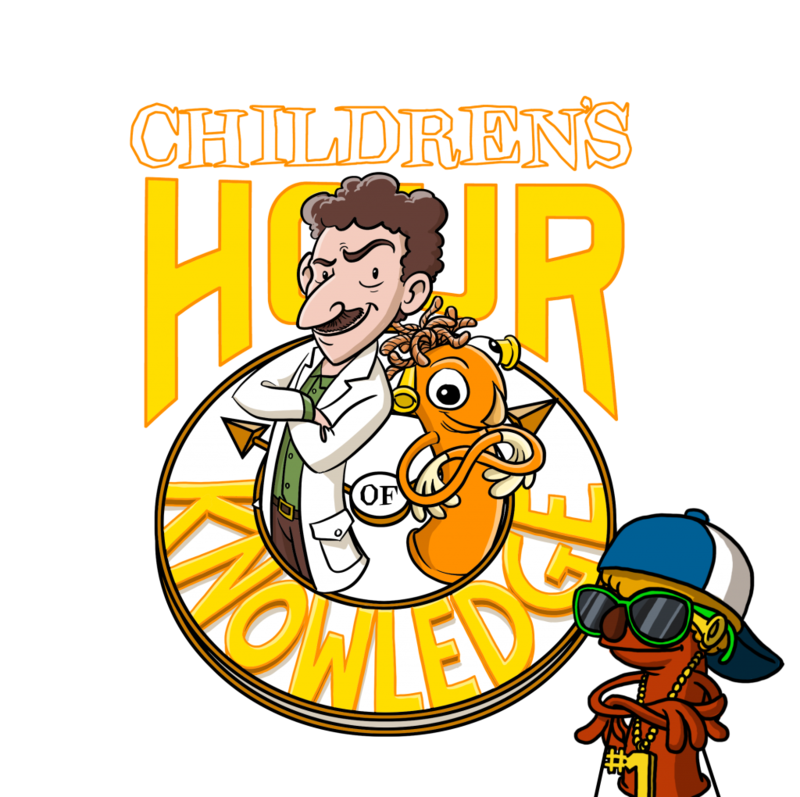 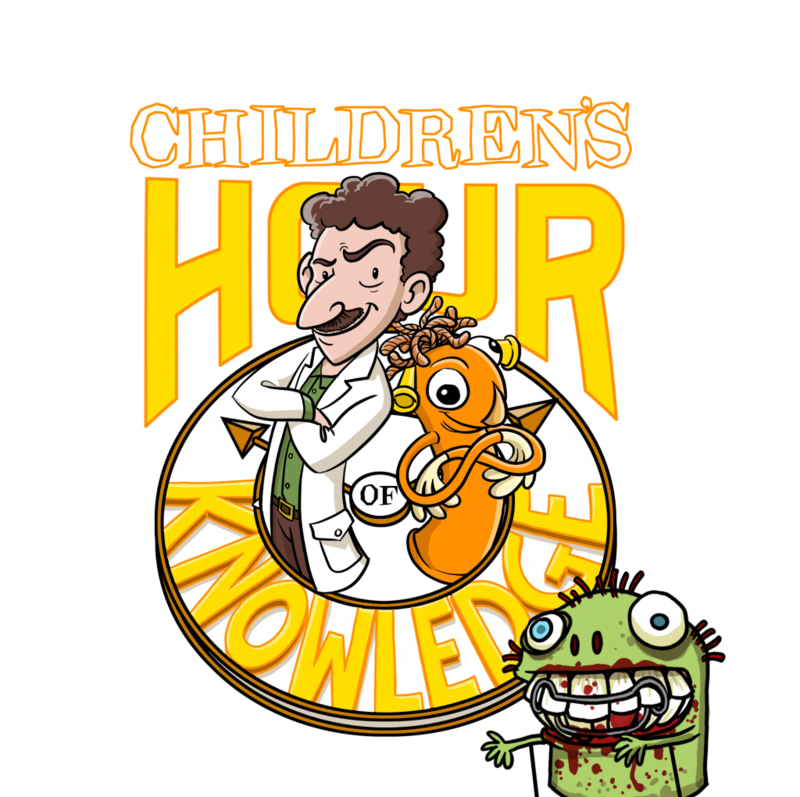 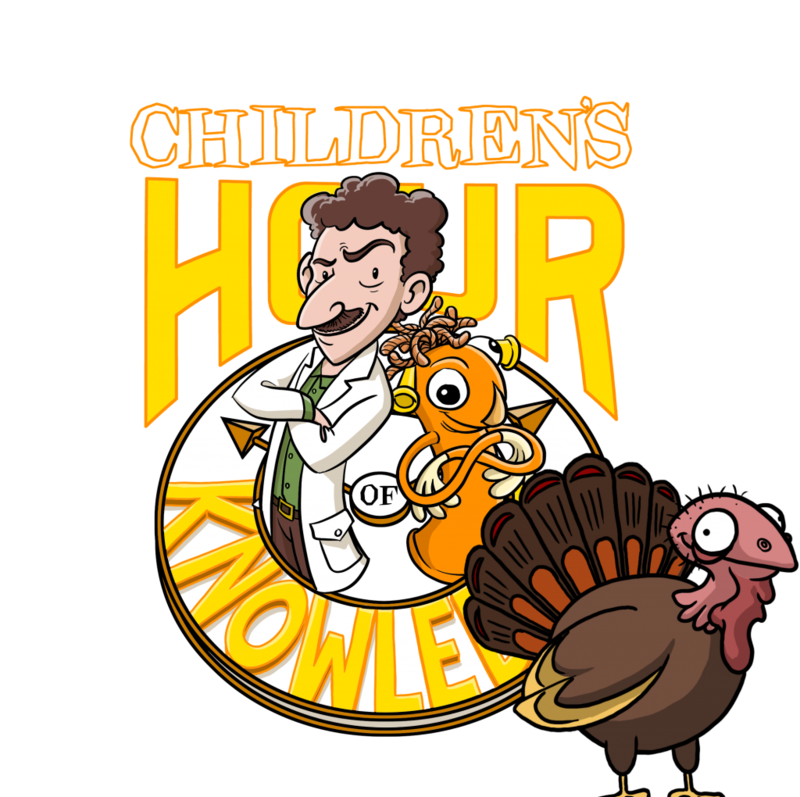 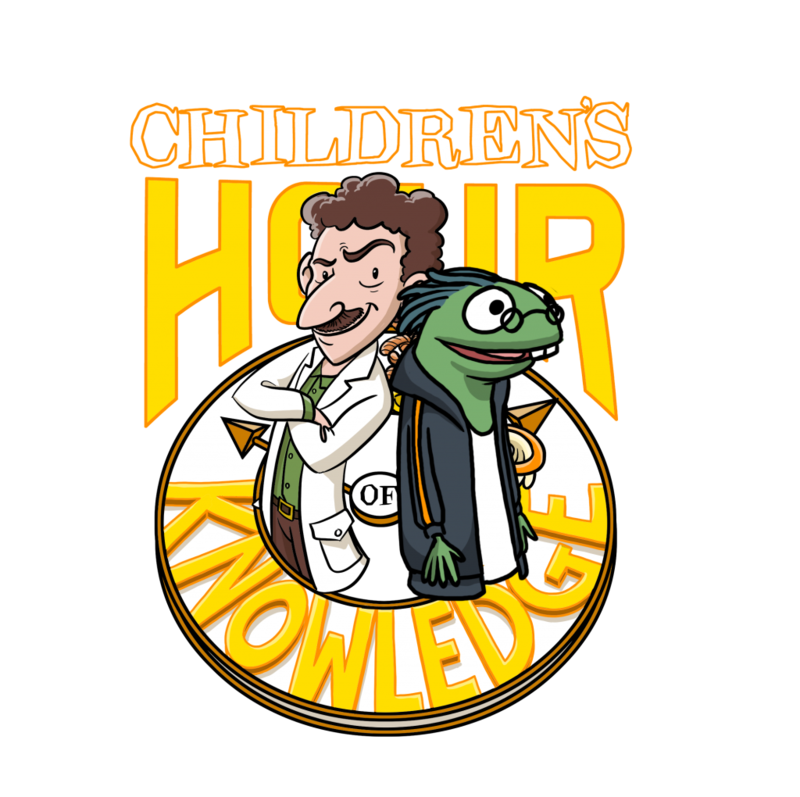 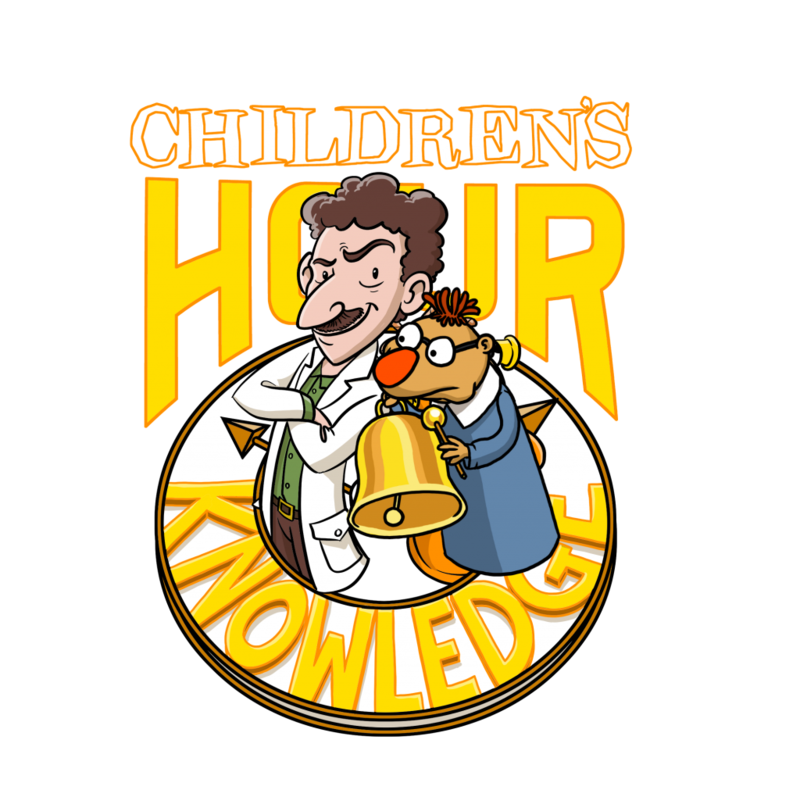 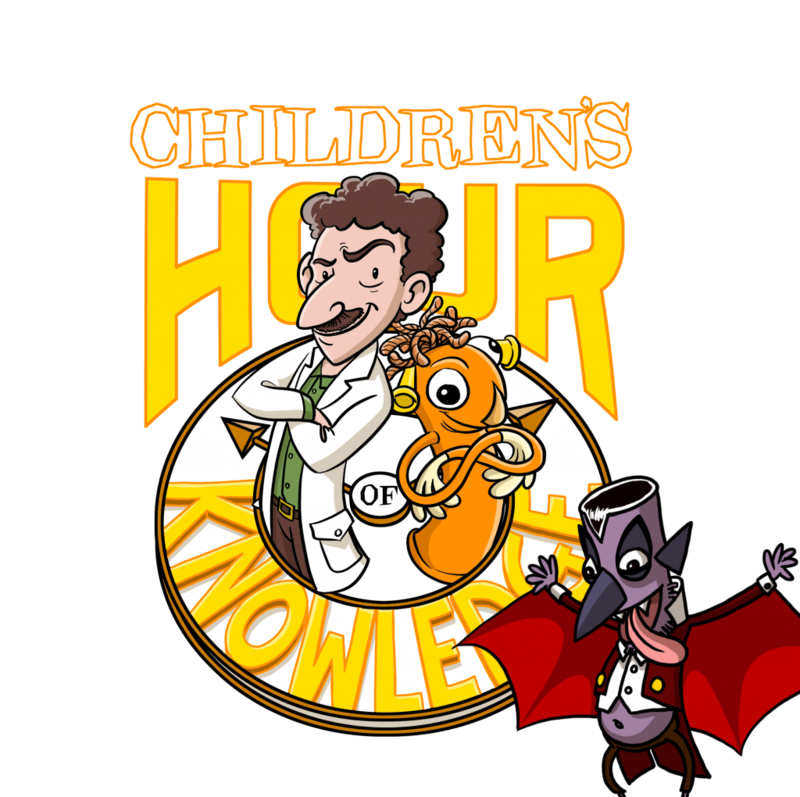 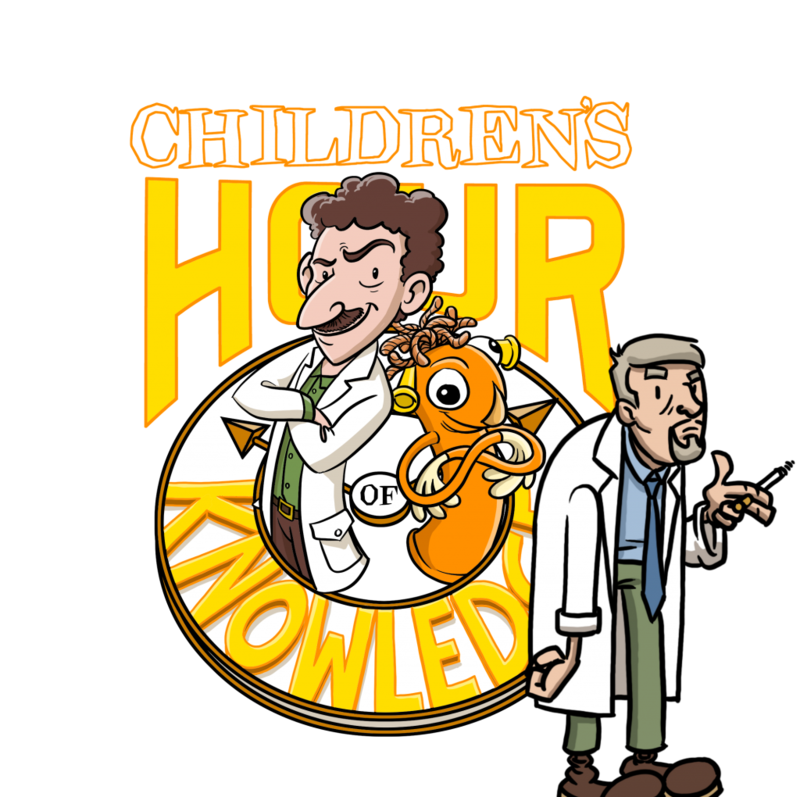 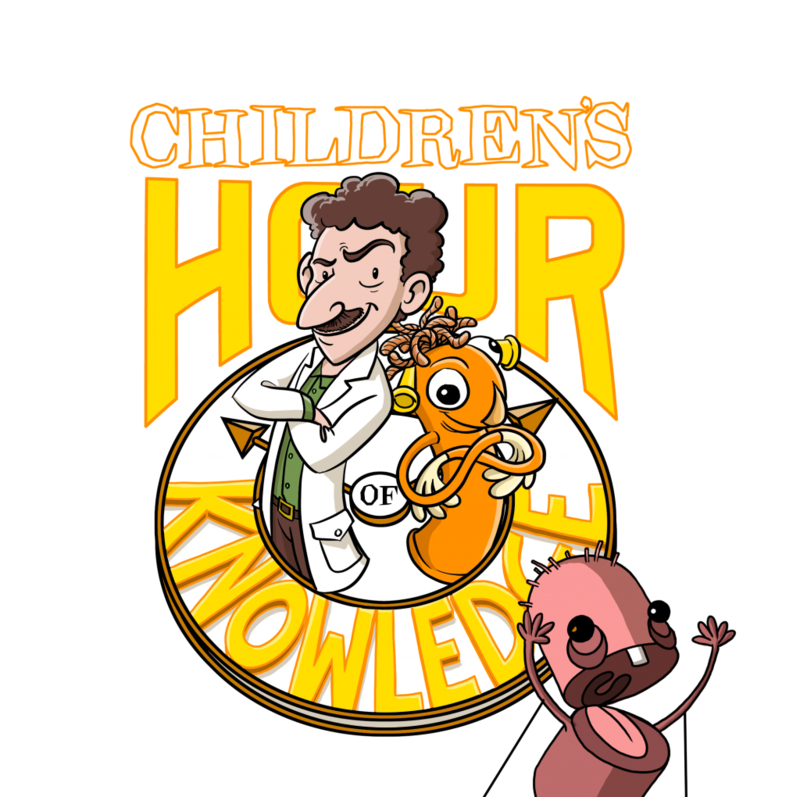 The Children's Hour of Knowledge | Not for children. 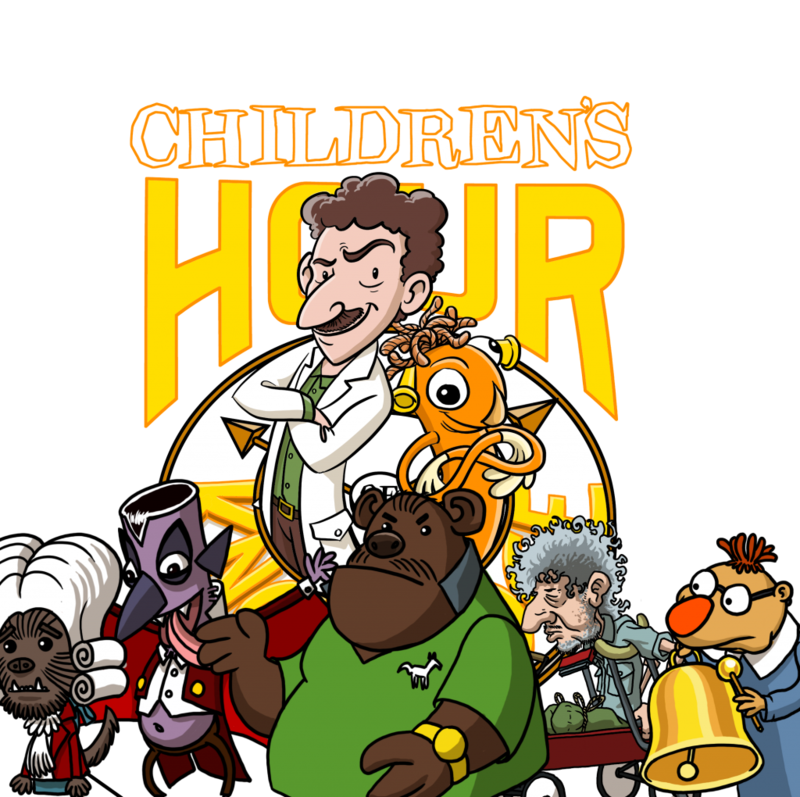 Not an hour. 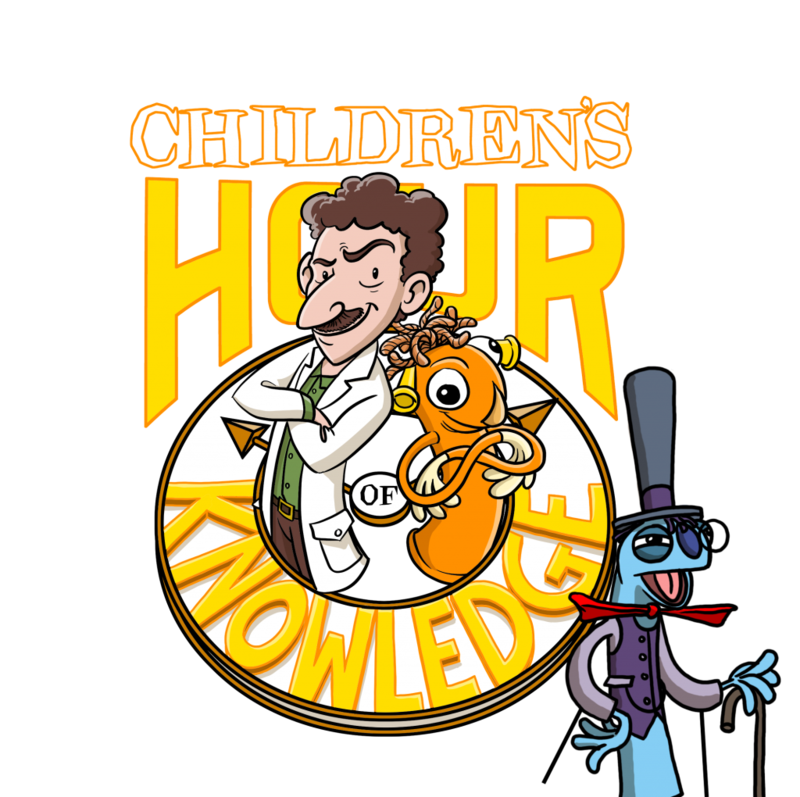 Contains 0% knowledge.